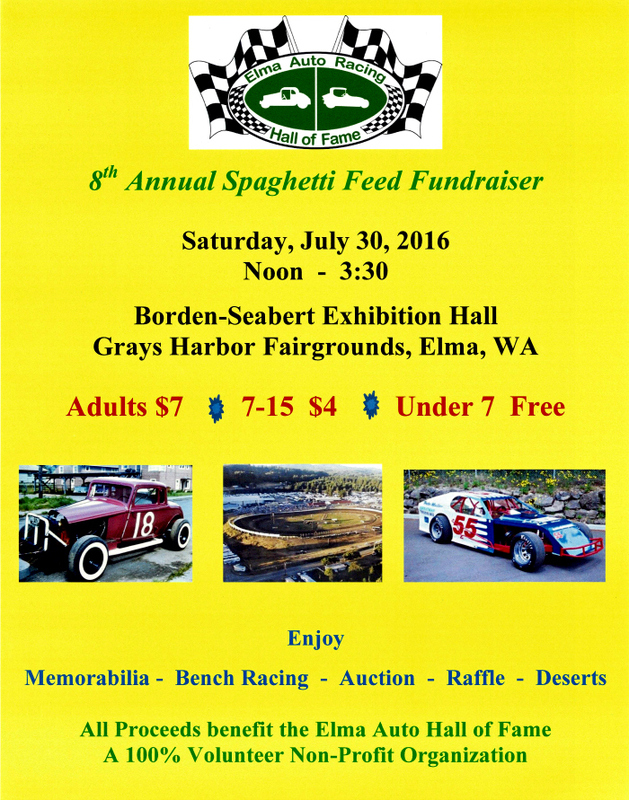 Join us during the Modified Nationals for our 8th Annual Spaghetti Feed Fundraiser. Lots of great food, memorabilia, silent auction, live dessert auction and more. Saturday, July 30th, Noon to 3:30 in the Borden-Seabert Exhibition Hall, next to the track grandstand entrance.